Crating Solutions, Contact Airport Packaging Brentwood Park, Benoni. Require Road/Air/Sea Crating Solutions? We Can Help!!! 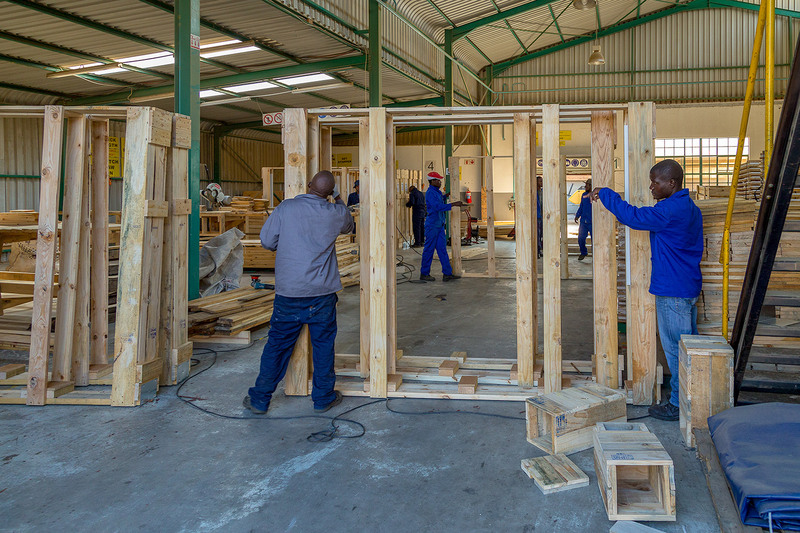 We provide customised solutions for any industry and can assist with custom manufacturing of crates to suit your product requirements, We are conveniently situated 5 Minutes from O.R Tambo Airport in Brentwood Park, Benoni, Gauteng. High quality products and friendly service is what you can expect from Airport Packaging at all times. We are dedicated to ensure you always get a quality product at the right price. We adhere to ISPM15 Standards, and are BEE Compliant.